New Castle County Police are currently investigating a fatal hit-and-run involving a pedestrian in the community of Dunleith. 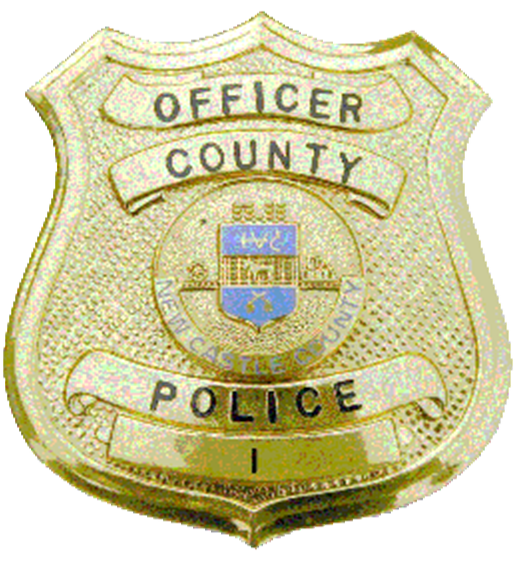 (Wilmington, Del.- 19801) Earlier today (May 7) at about 12:00 a.m., County Police were dispatched to the area of Anderson Dr and Morehouse Dr for a hit-and-run crash with a pedestrian struck. Upon arrival, officers located the 52-year-old male pedestrian in the roadway suffering severe injuries consistent with a motor vehicle collision. The victim was transported to an area hospital where he was pronounced dead. Traffic Services Unit Detectives responded to the scene and have assumed the investigation. Through the investigation, detectives determined that the victim was struck by a light-colored sedan. Police searched the area for a striking vehicle, but were unable to locate it. This is an active and ongoing investigation; further information will be released as it becomes available. If you have have any information pertaining to this investigation, please contact Detective Wesley Neeman at WNeeman@nccde.org or New Castle County Police at (302) 573-2800. Citizens can also submit a tip via our website at http://www.nccpd.com. Tipsters may also call Crime Stoppers at (800) TIP-3333 or visit us on Facebook at New Castle County Police Department. Citizens who currently have the smartphone application are encouraged to use the “submit tip” tab to submit tips. Select a topic by using the “drop down” and complete the tip by “clicking” submit. The New Castle County Police Smartphone Application is free to download and available for all iPhone and Android smartphones.